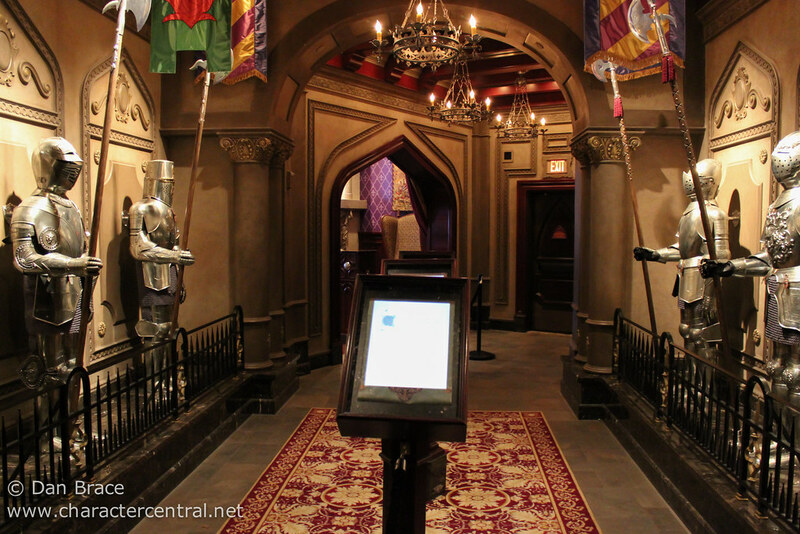 Exceptional dining, set in the heart of the Beast's Castle. Be sure to try The Grey Stuff! 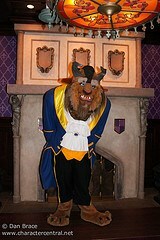 At dinner, the Beast greets guests in his study. You will normally be told that you can meet him at the end of your meal, where then you can proceed to exit after meeting him. Check on the day of your visit. Dinner reservations are a requirement, and at least a six months in advance, if you can.